Where safety, service and satisfaction come first. 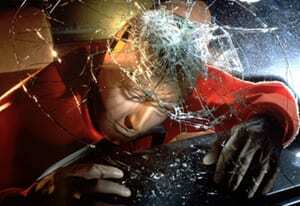 It’s your choice to drive safe, and the first line of defense for you is the windshield and window glass you choose. With 9 locations across the Midwest, we aren’t too far to help; we’ll even come to you. And we’ll help with insurance, too. The cost of quality shouldn’t be high. And at Kryger Glass, it isn’t. Because no one should pay the price of inferiority.